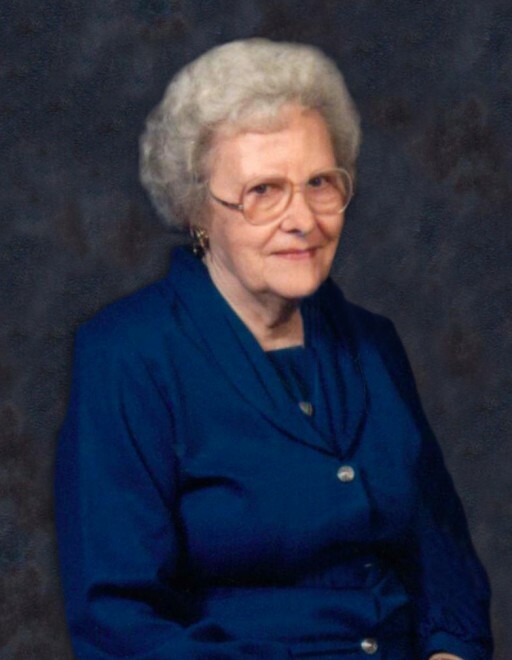 Edith B. Butts, age 93 of Gallatin, passed away on Friday, August 10, 2018 at the Sumner Regional Medical Center. Edith (Brown) Butts was born on January 15, 1925 to the late Johnny and Listie (McCormick) Brown. In addition to her parents, she was preceded in death by her husband, Robert James Butts; son, Bobby Butts; brothers, Thurman Brown, “Bub” Brown; and sister, Frances Scruggs. She married on April 20, 1946 to the love of her life, the late Robert James Butts. She had retired from Genesco and was a member of the Salem Missionary Baptist Church. She is survived by nieces and nephews, Allan Brown (Bernice), Linda Woodall (Bill), Helen G. Perrigo, Merle Allen (Carlos), Carol Chambers, and Tommy Brown; great nieces and nephews, Gail Stone, Cordis Russell (Connie), and Tina Smith (Mike). Funeral Service will be conducted on Monday, August 13, 2018 at 2:00 P.M. from the Anderson Funeral Home Chapel with Bro. Frankie Downs officiating. Interment will follow in the Crestview Memory Gardens with Chris Smith, Scott Russell, Brannon Smith, Mike Smith, Scott Blandford, and Dewayne Hall serving as pallbearers. Visitation will be held on Sunday, August 12, 2018 from 2:00 P.M. until 8:00 P.M. and on Monday from 11:00 A.M. until service time.